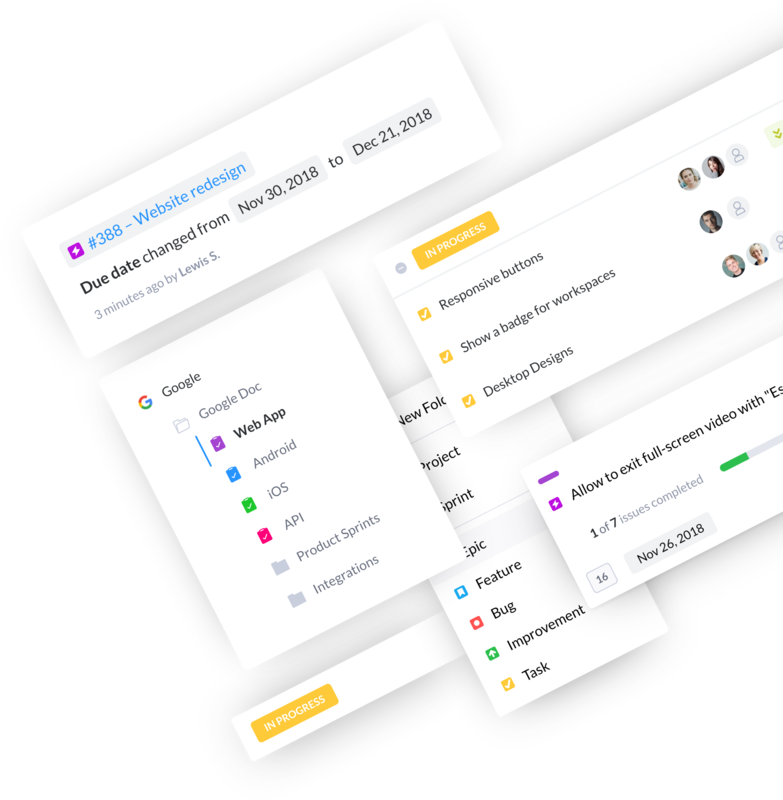 Your project management tool needs to be beautiful and easy to use and, most importantly, it needs to make you better at work. Is Basecamp doing that for you? Let’s take a look. In Produck you can create folders and subfolders to organize all your projects and sprints. Allow your team to collaborate on the same task and work together with multiple assignments. On Produck you can define what each member can view or edit. Manage who has access to a folder, sprint, or project, and using our Role & Permissions you can define what each member can view or edit. Produck Reports & Charts are automatically created on each sprint. They’re contextual and live-updated. Basecamp has its own “Hill Charts” that need to be manually updated to see where projects are standing. Instead of saying “please review the file wireframes_revised-32.zip,” just say “check this out:” and drop your file below. Within a project’s list view, you can group tasks by: Status, Priority, Assignee, Sprint, Type, or Labels. Have nested epics, creating different levels of hierarchy within your tasks. Any task (including epics) can belong to multiple projects for when you need different teams on different projects to take care of it. Visualize tasks as a list or quickly switch to Kanban boards view by clicking on the views toggle. No need to create new projects, boards, or whatever. We’ve created a tool that has the power product teams need with the simplicity and beauty everyone enjoys. Besides projects, on produck you can use Sprints to organize your teams. 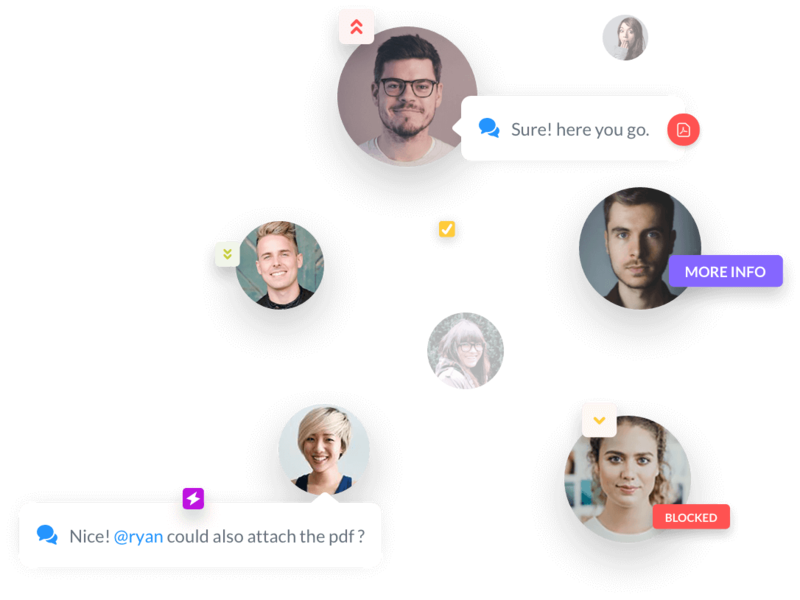 As asana does focus on product teams, they don’t offer anything similar to sprints. Choosing between Produck and Basecamp really depends on the size and scope of your projects, and how much work you do outside of projects. Produck is flexible for project teams and individual contributors alike and is highly task-oriented. Have a Jira organization with thousands of tasks? Don’t worry! 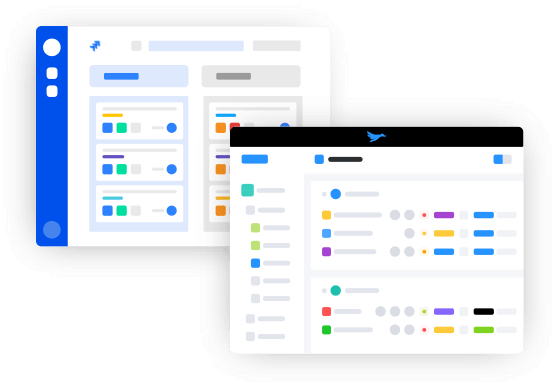 You can migrate all of your tasks, projects, and users with our dead-simple migration process. Are you using the best tool? Learn why Produck is the tool you need.